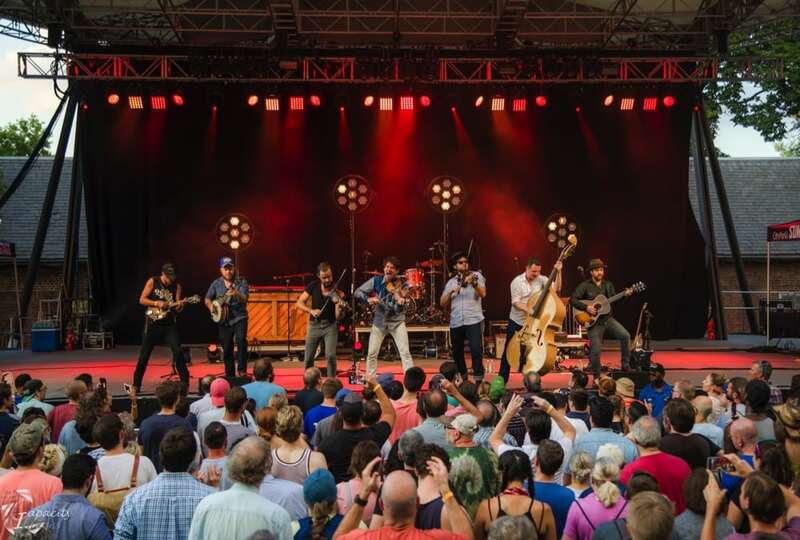 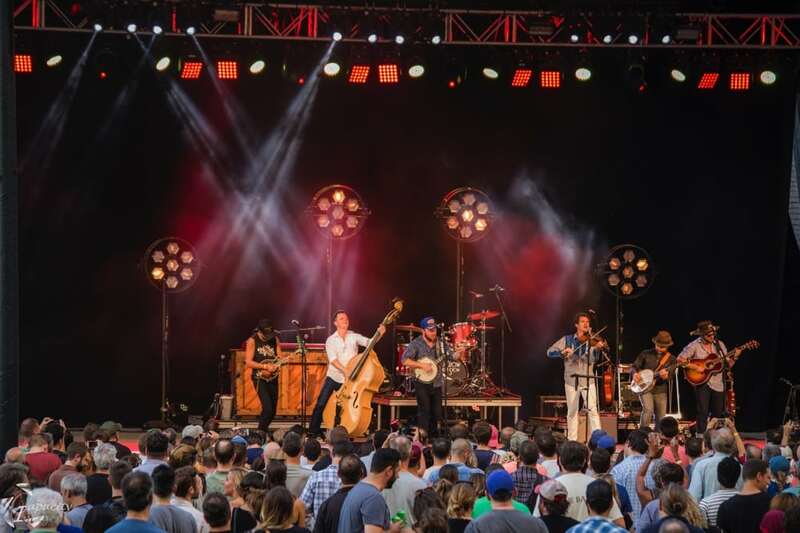 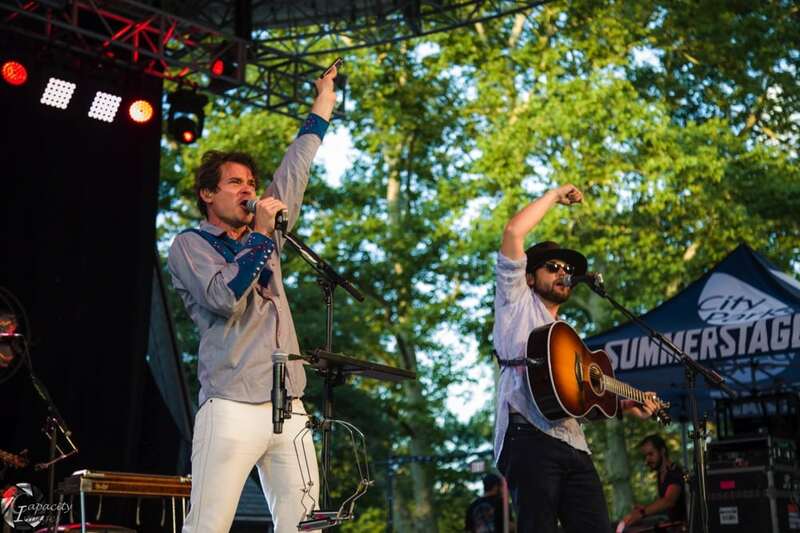 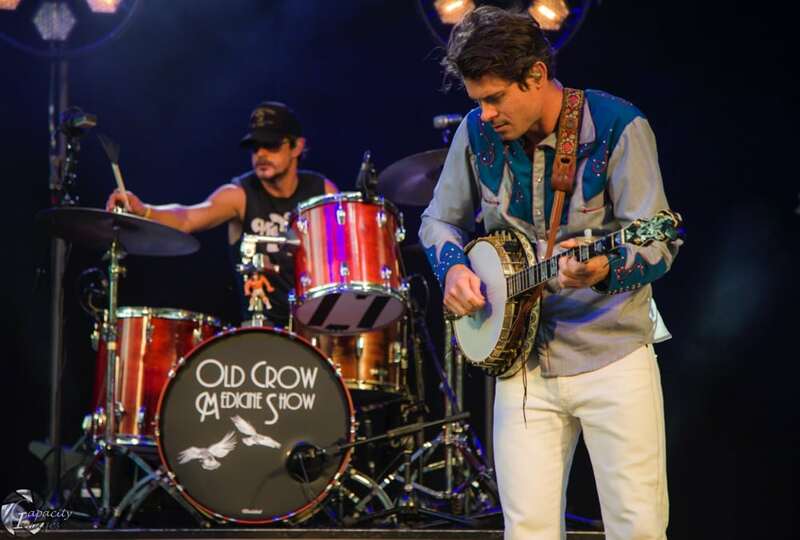 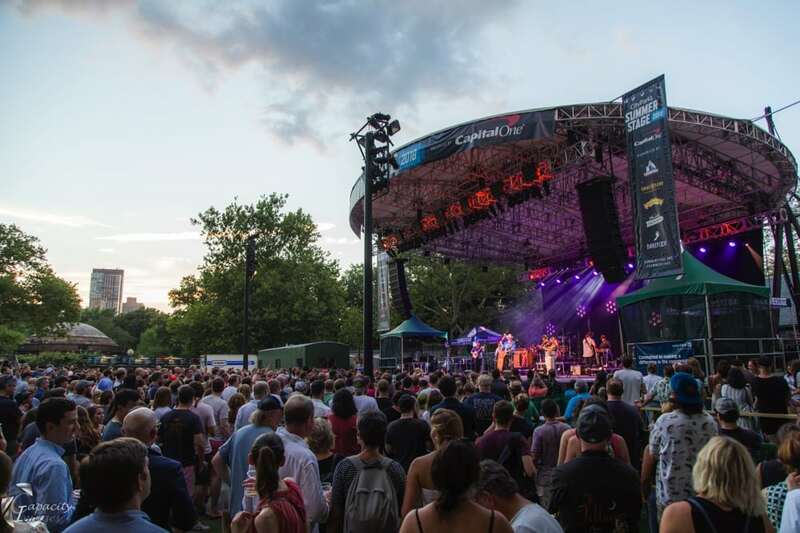 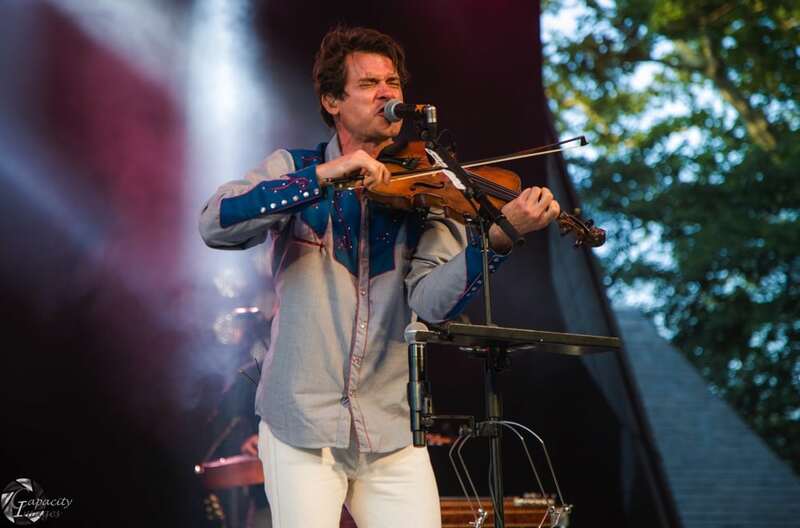 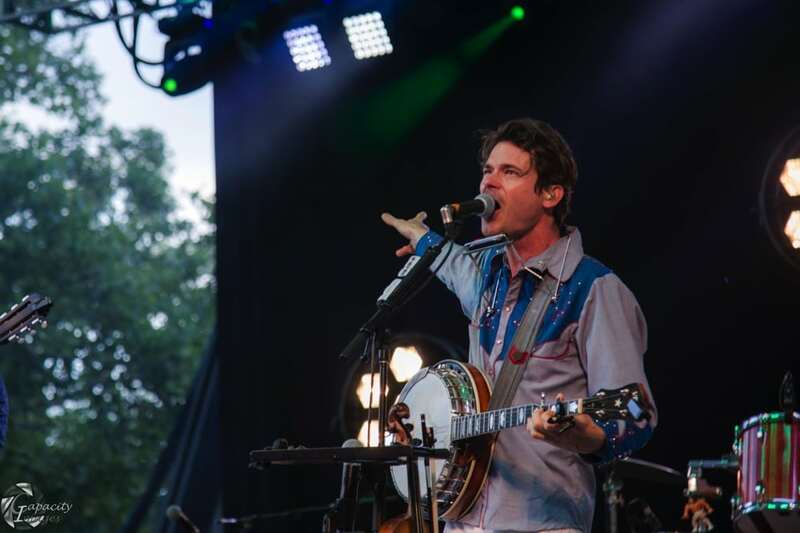 Old Crow Medicine Show packed up their fiddles and Banjos and headed up to Central Park on Thursday, July 26. 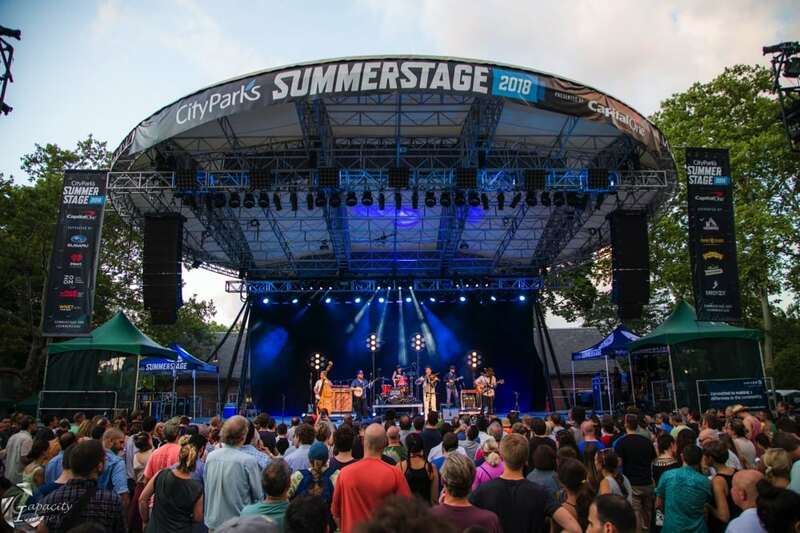 It was a beautiful July night at the summer stage. 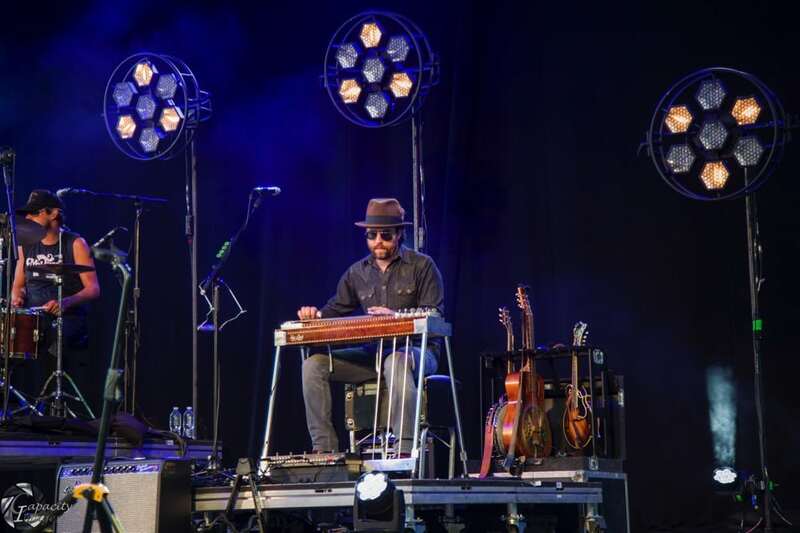 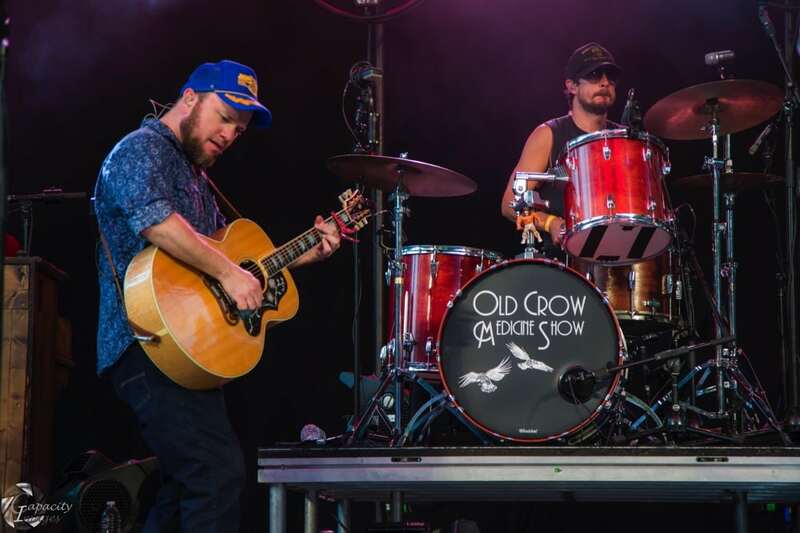 Old Crow’s show packs a high energy punch and brings a modern indie rock/alternative twist to a traditional blues and folk sound. 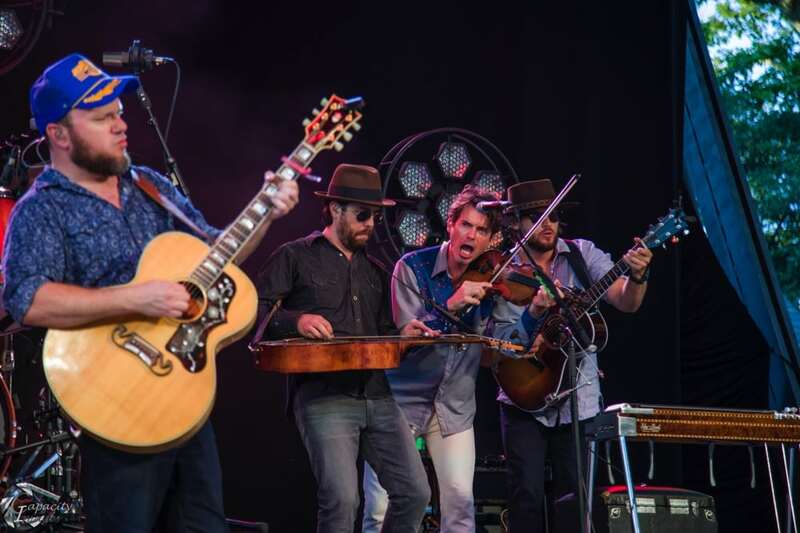 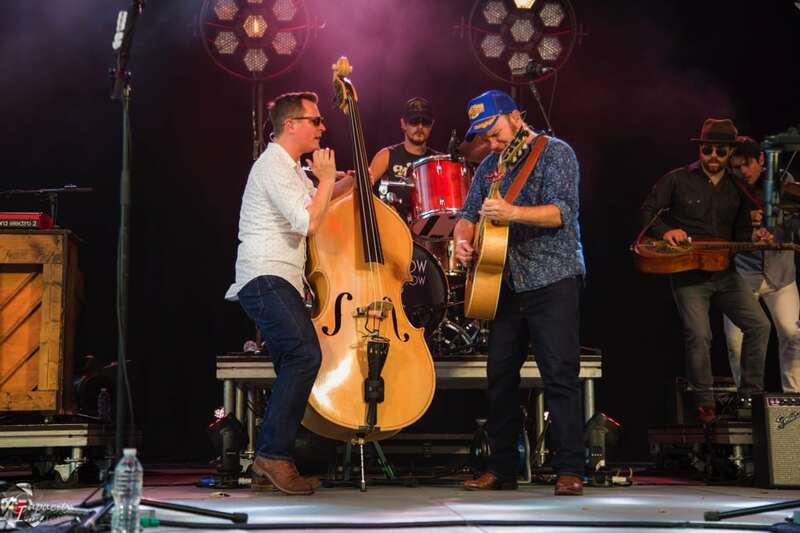 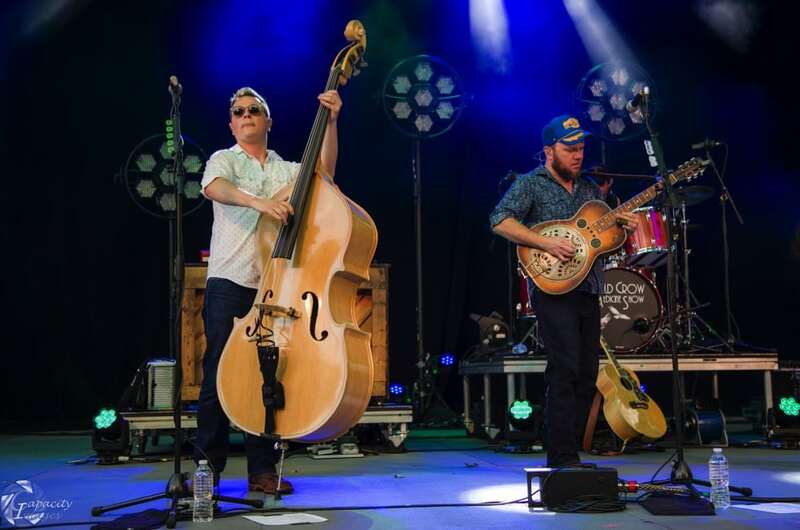 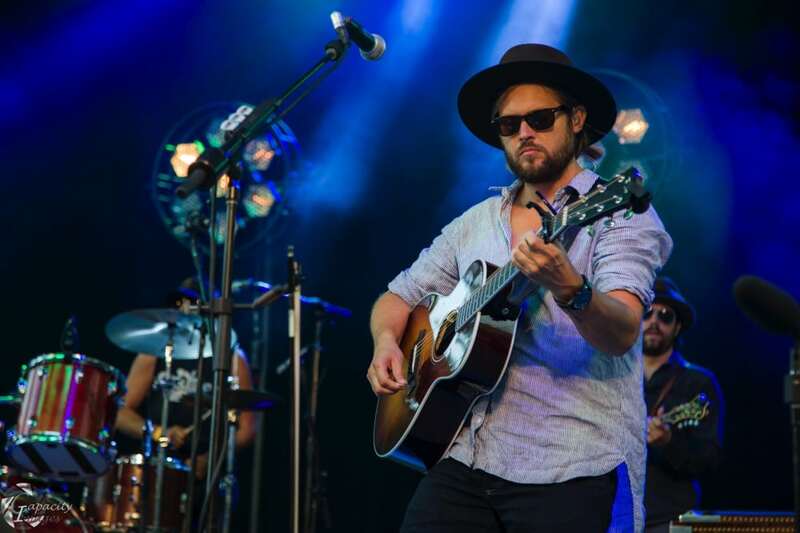 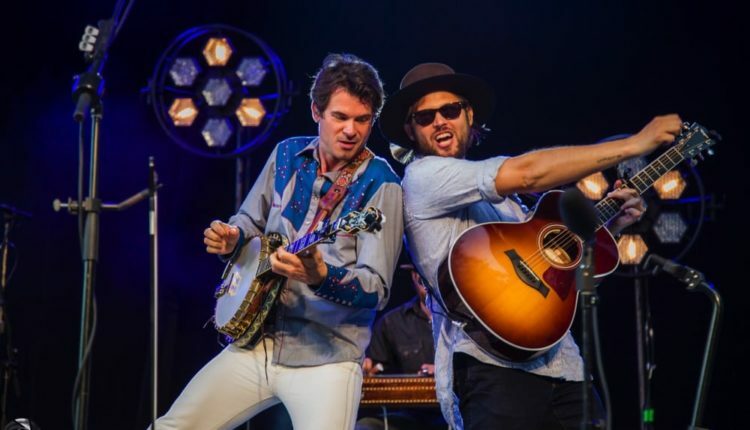 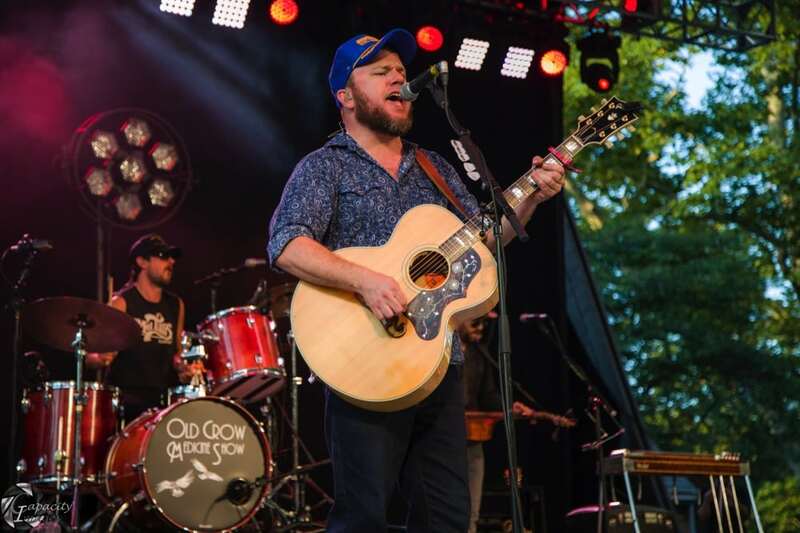 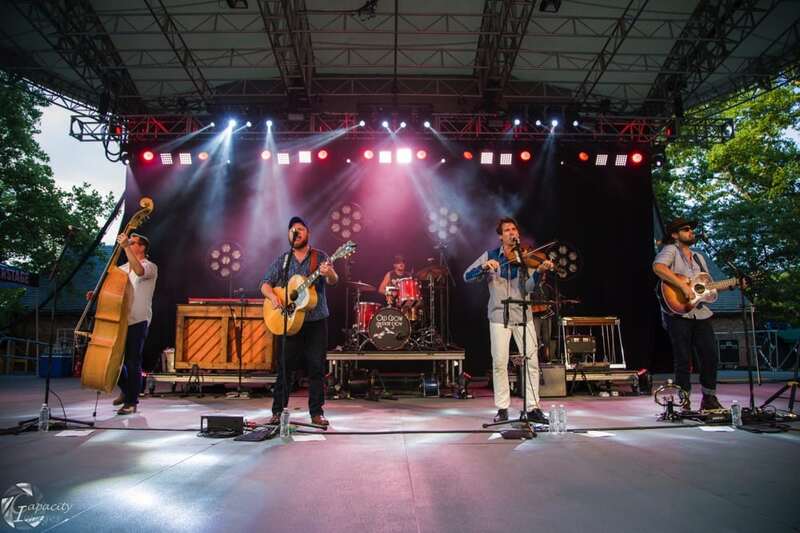 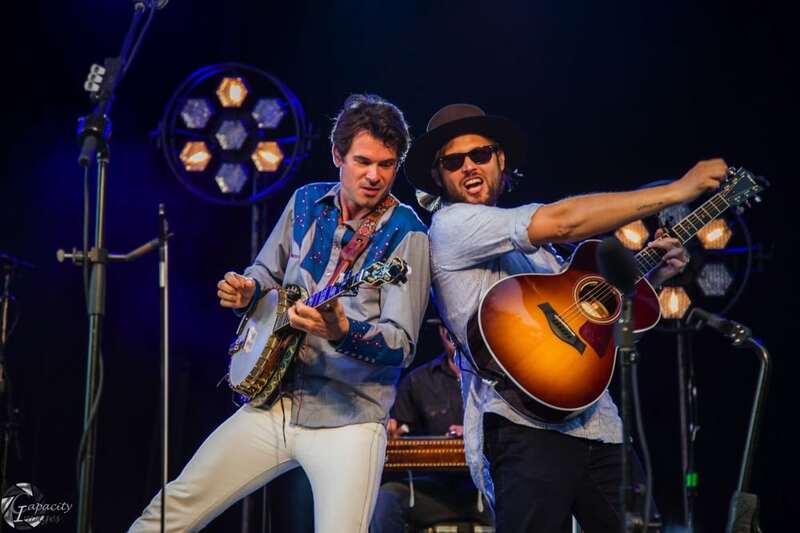 The band has been around for a decade now, and in that time they have been inducted into the Grand Ole Opry, won a Grammy Award for Best Folk Album, and had a platinum single “Wagon Wheel” that was co-authored by frontman Ketch Secor and Bob Dylan. 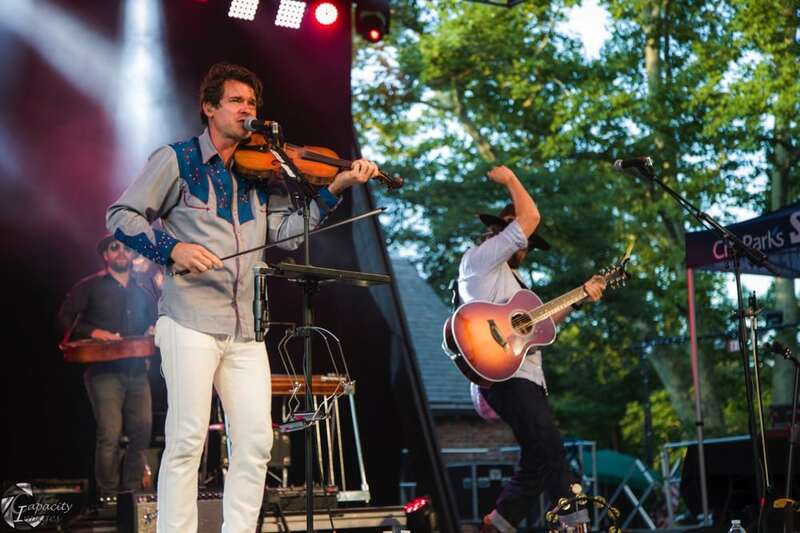 The band has been on the road all summer in support of their new album, Volunteer. 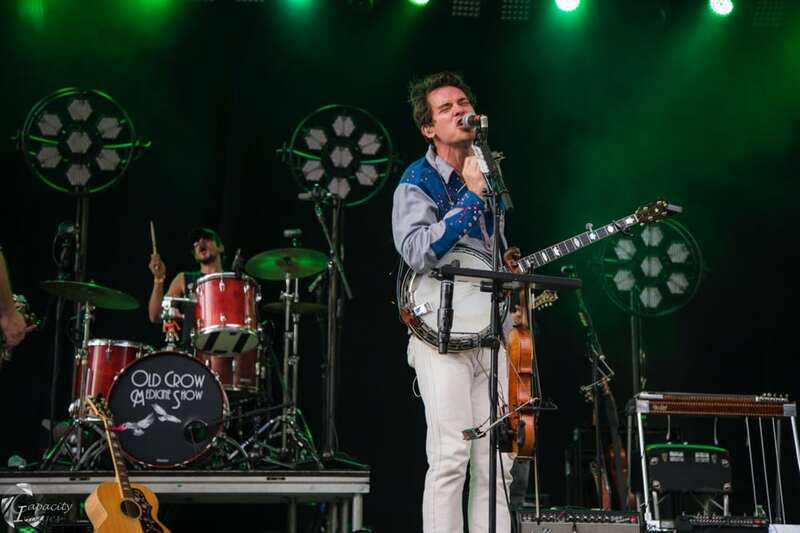 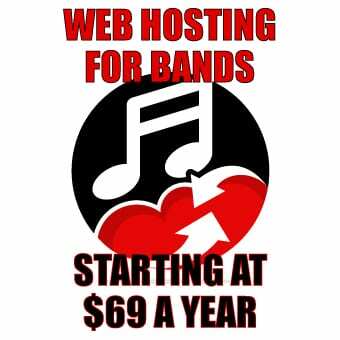 The tour included stops at Bonnaroo, the Outlaw Music festival, and a has a stop coming up at The Red Rocks Amphitheatre in Colorado on Augus17, just to point out a few. 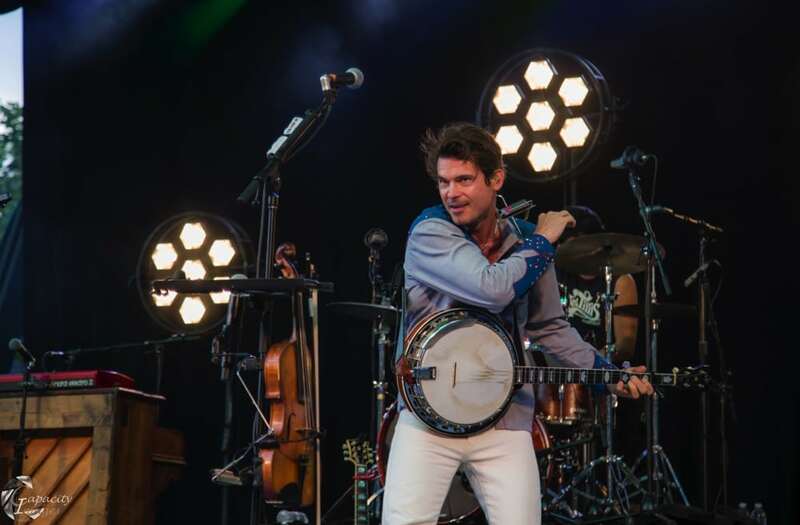 Encore: Whiskey in My Whiskey, Stay All Night&, Spirit in the Sky!